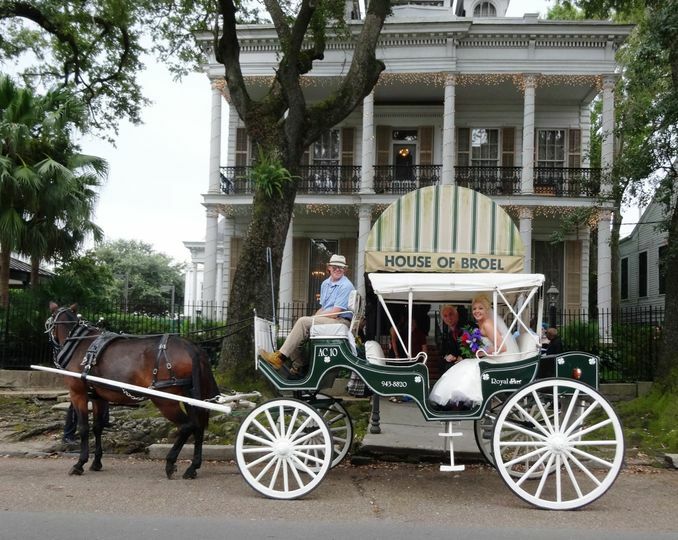 Since 1980, the House of Broel has been a historic wedding venue catering to the needs of couples in the greater New Orleans area. 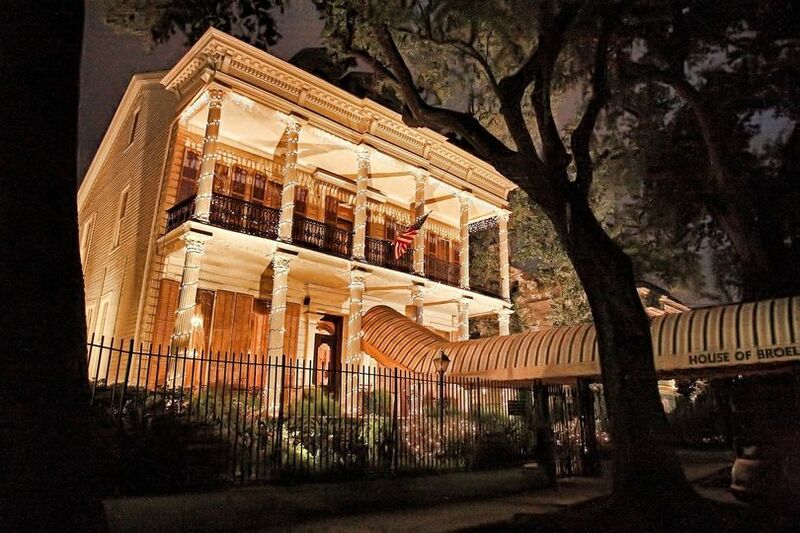 This refurbished mansion has all the southern charm and iconic features that will immerse you and your guests in the magic of the Big Easy. House of Broel wants you to indulge in luxury while they pamper you in style. 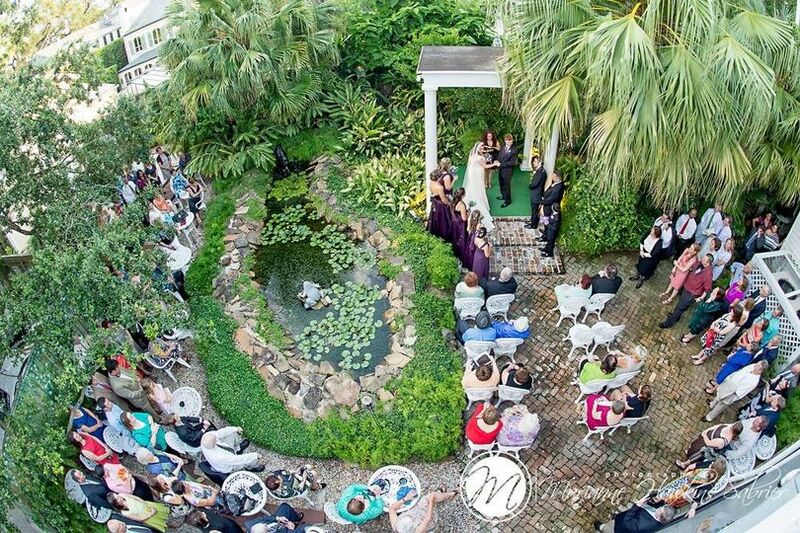 The Victorian mansion is an iconic place to host your wedding. Able to accommodate up to 350 guests, this venue features marble fireplaces, crystal chandeliers and historic antiques throughout the grounds. 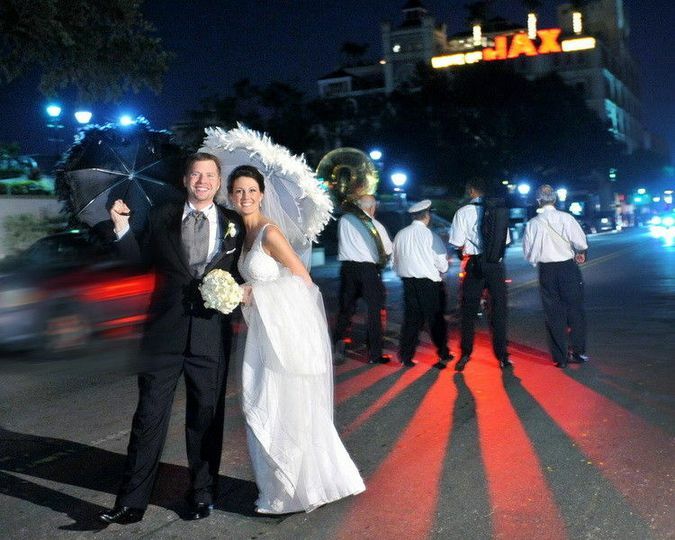 With 6 event spaces to choose from, couples can customize their experience to best fit their style and size of wedding. 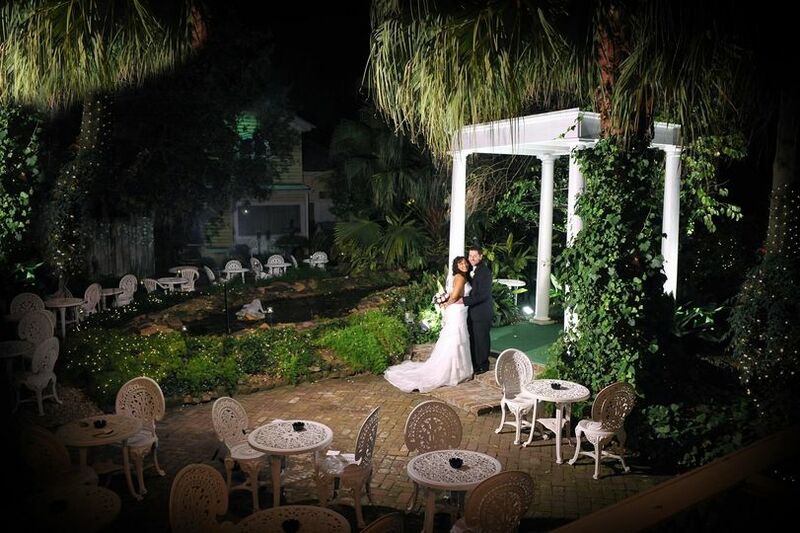 The House of Broel is a full-service wedding venue with on-site catering and event coordination available. Couples can pick from a variety of local favorites to be served at their event. Delicious hors d’oeuvres, hot and cold buffets and carving stations can all be provided upon request. The original two-story home was erected in 1850. It was later elevated by Wm. Renaud in 1884, who added the first floor as you see it today. 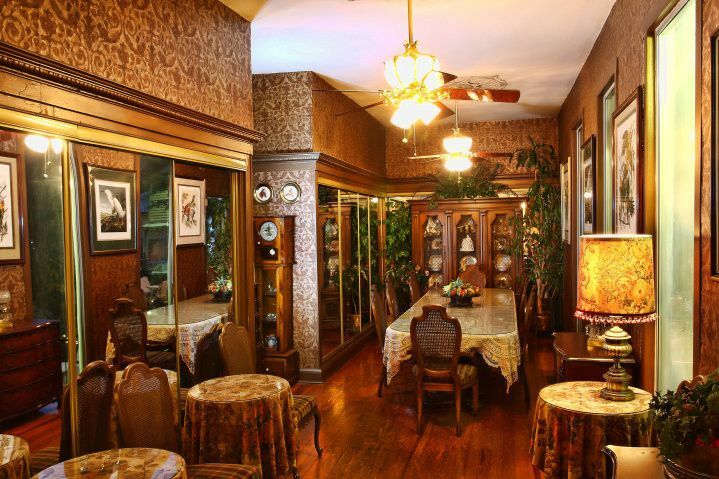 Now, it serves as a spacious setting for parties, weddings and receptions. Located just north of the Mississippi River, you and your guests can enjoy everything that the city of New Orleans has to offer, easily accessible by car or foot! 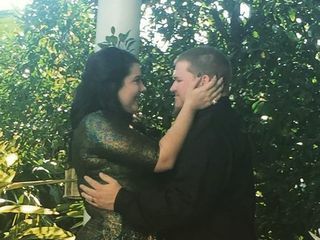 Our wedding was absolutely perfect!!! We started planning our April 2017 destination wedding in June 2016. We would not be visiting the venue before the wedding, so we depended on communication via phone and email! Bonnie was helpful from the onset! She answered all questions that I had in a prompt manner! The thing that I loved about this venue is that everything is inclusive! There was no need for coordinating for chairs, cake, alcohol, food, flowers, etc that can really add up!We could show up, get married and be on our way! That is exactly what we were looking for ... a turnkey wedding! Fast forward to our big day! It was amazing! Everyone was in awe of how beautiful the venue was! 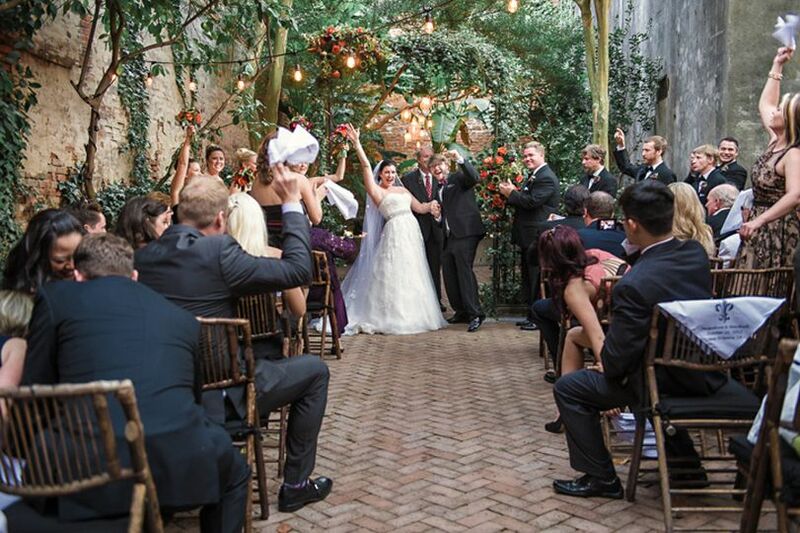 We got married outside in the courtyard and had our reception inside. The weather was perfect! I can't thank the staff at House of Broel enough for ensuring that my wedding ran smoothly the day of! There was no need for a wedding coordinator, as they made sure the train ran smoothly and we kept on schedule! I highly recommend this venue! The price for what you get cannot be beat in this area! 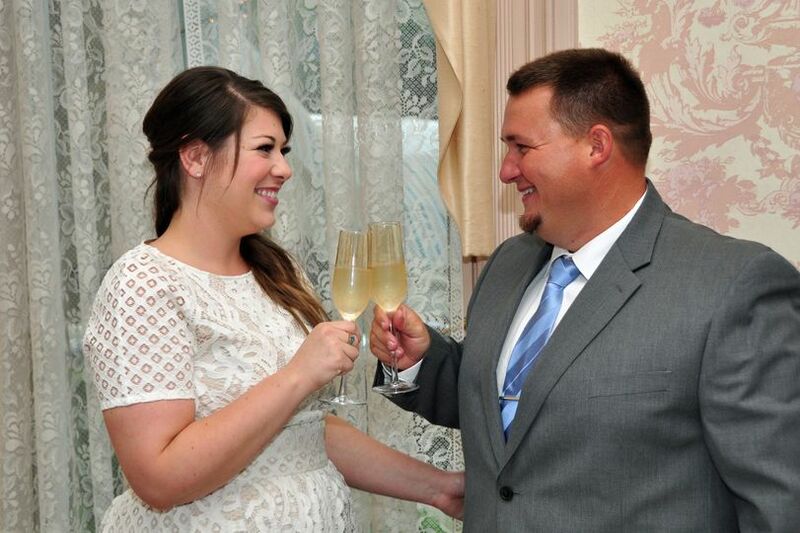 We loved every minute of our wedding at the House of Broel. When it was over, my husband said that he wanted to do it again! Bonnie and staff will take great care of you! Great service and attentive, they get back to you in a timely manner when you have any questions. Great floor for dancing and the music selection was the best! Thank you for taking the time to write House of Broel a review. Reviews are such an important part of our business and we truly appreciate it. They are wedding experts! I had zero wedding planning stress related to the ceremony and celebration, and everything went smoothly the day of. We’re planning another wedding in a second location, and there’s no way I could decorate, coordinate, and execute everything as well as they did with the same budget. The cake was delicious, too! 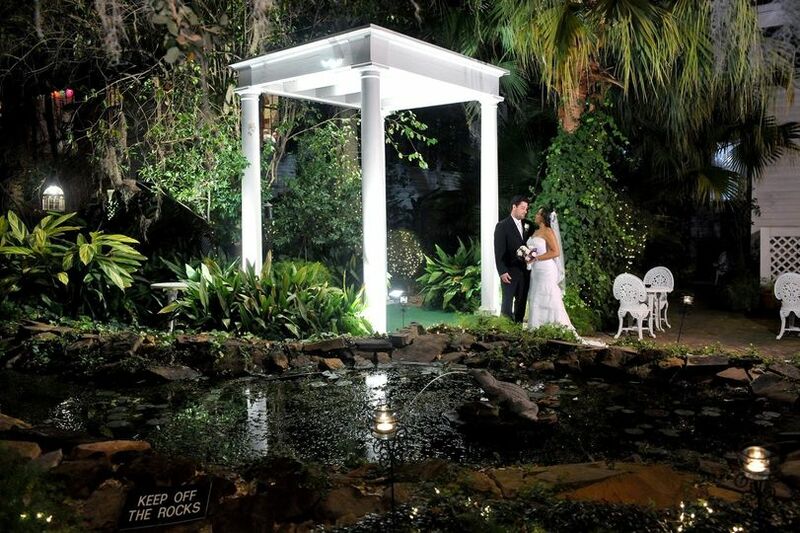 We take pride in our decor and service to our couples and it is wonderful to be recognized for that. We are thrilled that you have had such a splendid experience. Thank you for writing House of Broel this 5 Star review. 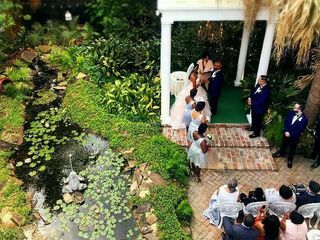 House of Broel is a historic Victorian home in the Garden District of New Orleans and is always a beautiful setting for a wedding and reception. 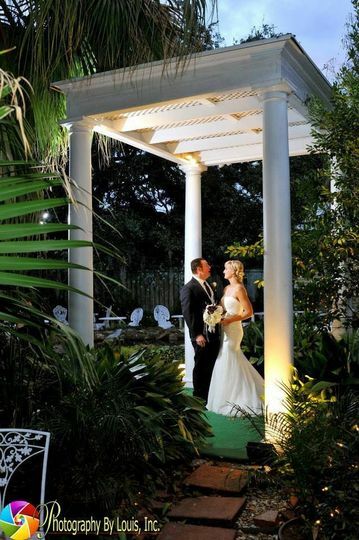 The mansion has a really spacious courtyard with lighting that is perfect for photography. 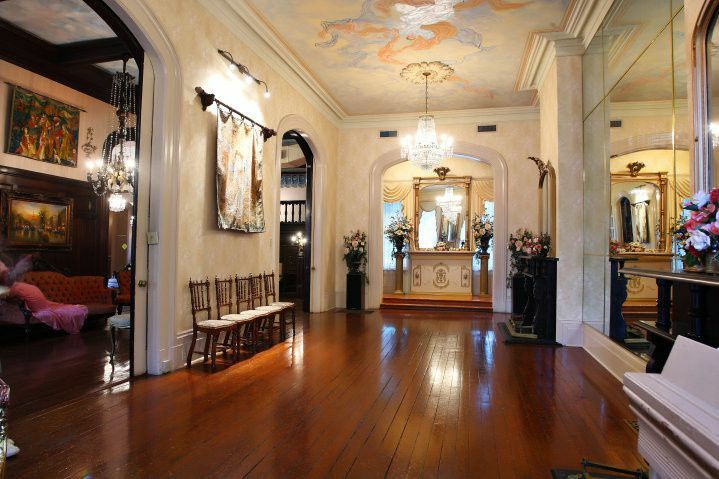 It also has a large porch with columns and wrought iron gates that give the photographs a real New Orleans feel. Ms. Broel and her staff love to share the history of the mansion as they host your event. Interesting history, beautiful setting and personal service.